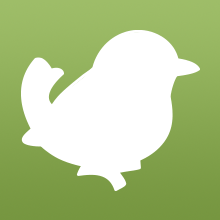 Today’s bird, and the 18th (and second-to-last!) species in the Birdorable Bonanza, is the Pileated Woodpecker! Pileated Woodpeckers are the largest species of woodpecker currently found in the Americas (the believed-extinct Ivory-billed Woodpecker and Imperial Woodpecker were both larger). During nesting season, both male and female birds take care of incubating the eggs, though males will take over for overnight incubation. Both parents care for the nestlings as they grow. Tomorrow's bird is an extinct bird that used to live in the United States. Can you guess what it will be? 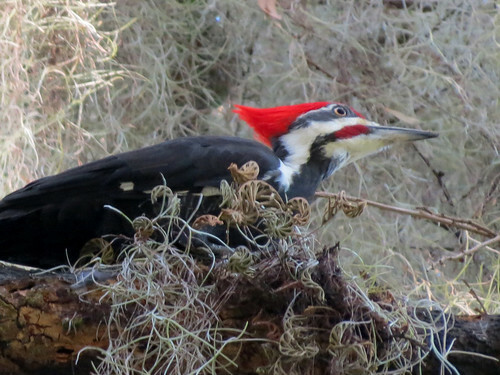 5 comments on "Bonanza Bird #18: Pileated Woodpecker"